This stunning waterfront home alongside the Noosa Waters is the place to be to enjoy a relaxing waterside holiday. 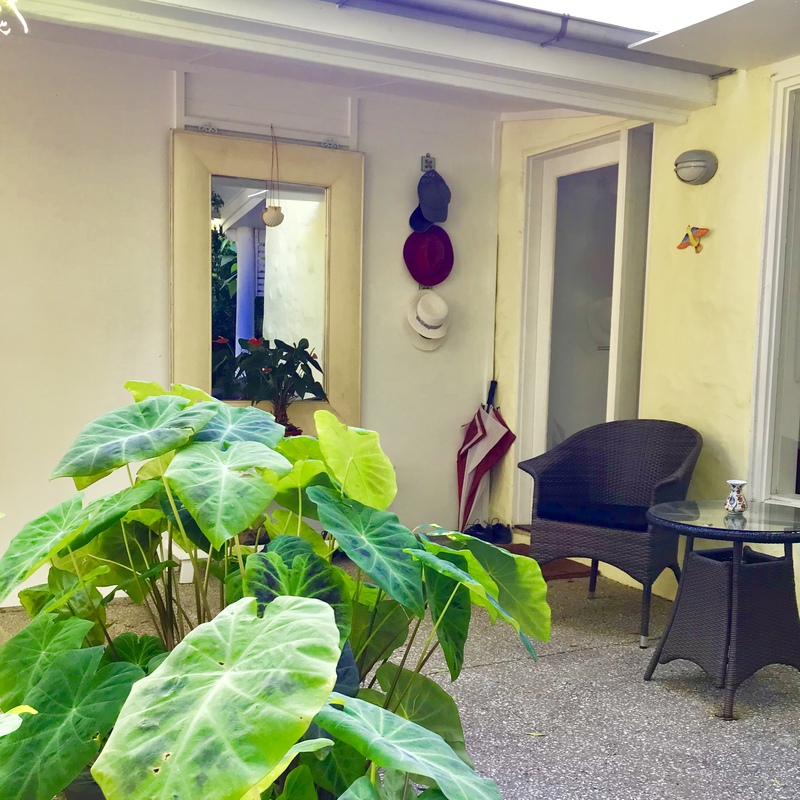 A peaceful place awaits you away from the hustle and bustle, yet within a short walking distance towards the heart of Noosaville featuring Shopping Centre, cafes, restaurants, bars and Gympie Terrace along the river. Enjoy your time at one of the beautiful pools or by one of the private jetties for your boat. 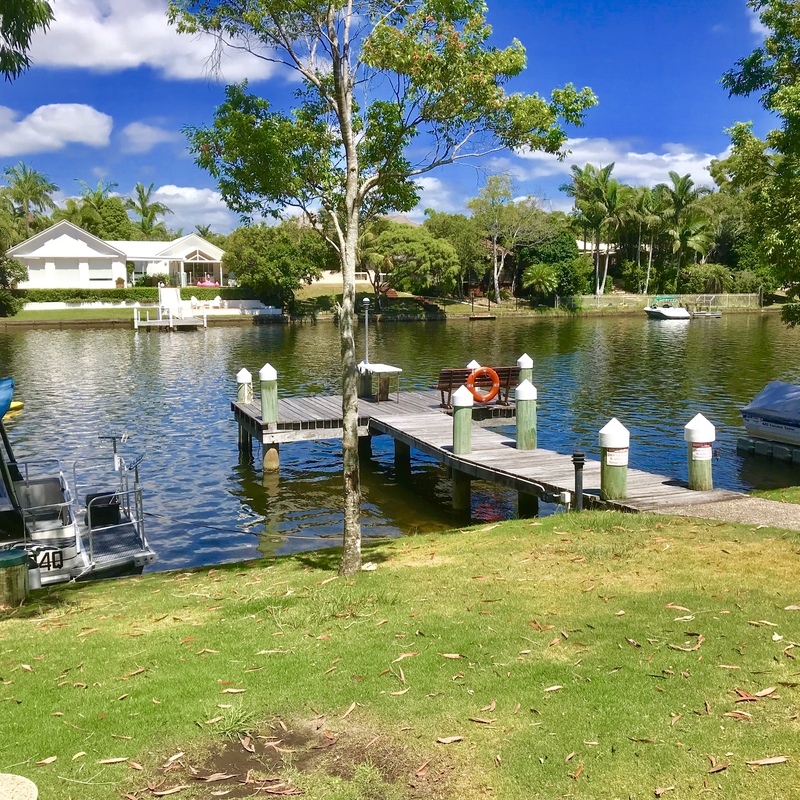 Tie up a boat at your own mooring, cast a fishing line or slide your kayaks in and enjoy the beautiful Noosa Water ways which are home to some of Noosa’s most beautiful and expensive homes. This stunning architect style home, privately situated, with Balinese atmosphere will make you not want to leave! The stunning kitchen overlooking the beautiful water feature and pool, the two living/entertaining areas and outside lounge/entertaining with BBQ will make you enjoy your stay. Bright and airy 2 bedroom, 1 bathroom private house in the best location in the heart of the Noosa Heads. 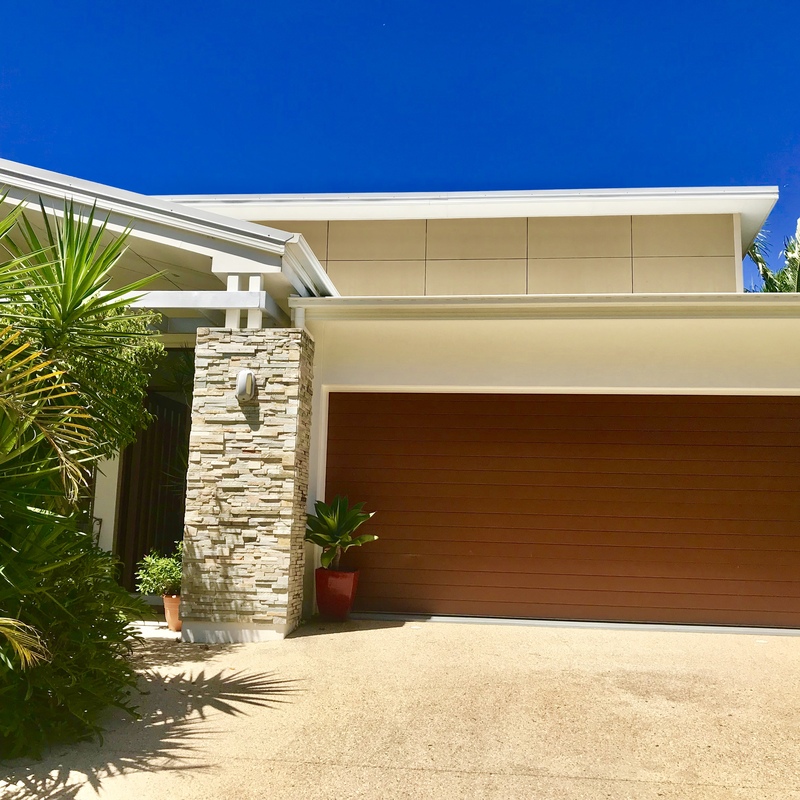 This house is privately and quietly located on the hill above Hasting Street, and is literally around the corner of all the restaurants, bars, cinema, gym and yoga facilities to enjoy and on walking distance to the Noosa National Park and Noosa Main beach. The open plan living and kitchen (with all facilities) makes the house very bright and airy. This one-level house is surrounded by beautiful patios and a garden to enjoy your time and a BBQ with your friends or family. 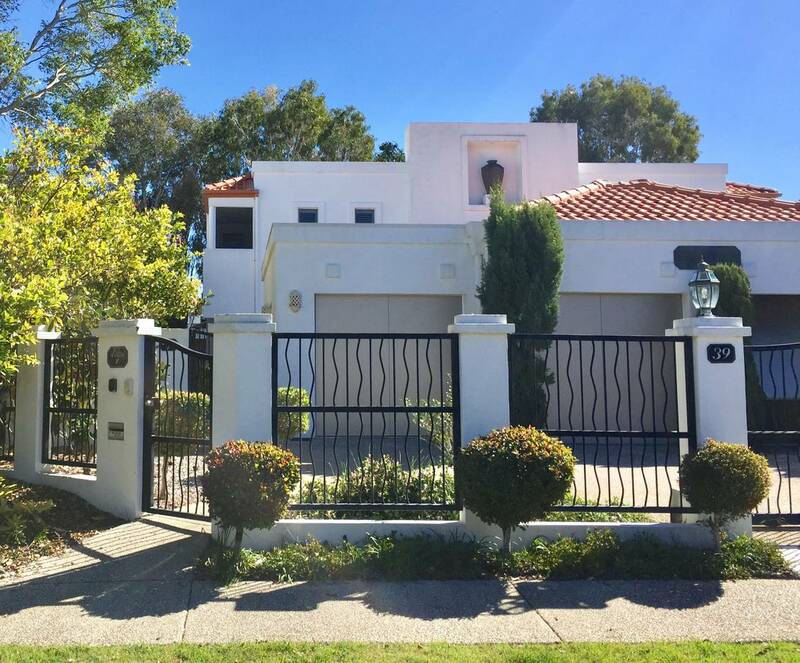 3 Bedroom Noosaville Villa close to the river. Comfortable, Clean and Excellent location. This comfortable Villa features a downstairs separate Bedroom with Ensuite. Upstairs is another bedroom with Ensuite and a 3rd bedroom with a single bed. Large entertaining area outside. Only 5 minutes walk to Noosa River! Guests can utilise the entire home - with an exceptional of a storage area near the single garage. 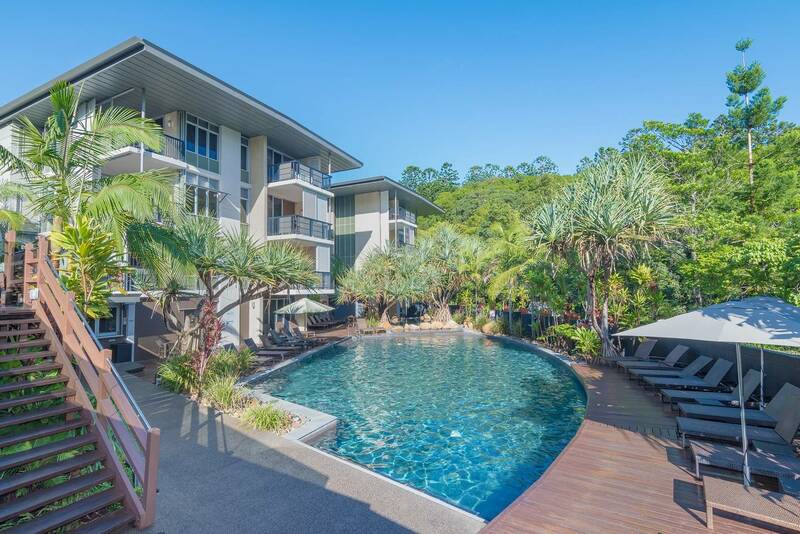 Enjoy our luxury one bedroom apartment in the Peppers Resort Noosa. You will have access to resort pools, gym and steam room. Short stroll to Hastings Street and Noosa Main Beach. On-site Parking available. This beautiful apartment features a scenic forest outlook, with access to resort facilities such as resort lagoon pool, gym and steam room. This apartment is in 'Pacific' building with plenty of car parking available. 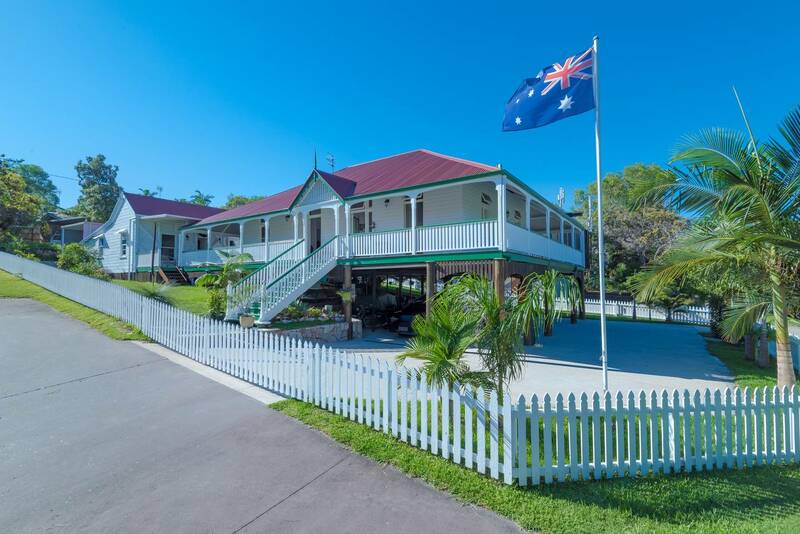 Come and stay in this beautifully maintained Queenslander in the heart of Noosa Heads. Its central location is perfect with all the conveniences, restaurants and shops of Noosa Junction just around the corner and a hop, step and a jump to the famous Hastings Street beach or the beautiful Noosa National Park. The primary house has three spacious bedrooms, a huge living area and the luxury of a beautiful fresh water pool to enjoy your time with your friends and family and have a BBQ. There is a seperate cottage with an extra living area, two bedrooms, bathroom and kitchenette. ( RateMyAgent ). GREAT AGENT: 14 March 2018. Ron was very helpful to us, would highly recommend him. FIVE STARS Buyer: for 1/47 Bluefin Court Noosaville.